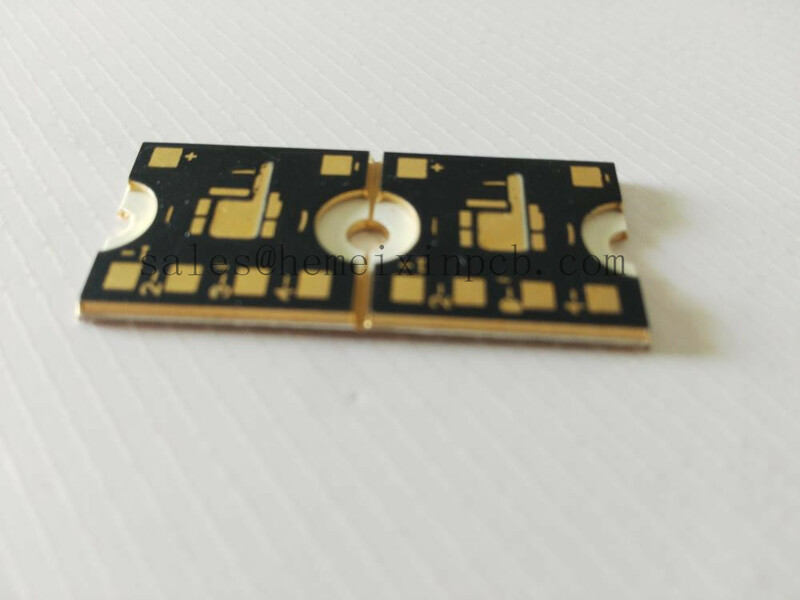 Product categories of Thermal Management PCB, we are specialized manufacturers from China, Power Module PCB, Qfn Package PCB suppliers/factory, wholesale high-quality products of High-Power Led PCB R & D and manufacturing, we have the perfect after-sales service and technical support. Look forward to your cooperation! Thermal Management PCB-Direct Thermal Exchange (DTE) is a new PCB construction methodology that has been developed to achieve highly-efficient heat removal or thermal dissipation. This paper presents Direct Thermal Exchange (DTE) as a technology solution to the current limitations of thermally conductive dielectric when used in thermal management (heat dissipative) designs for high-power circuits (LED, Wireless, Microwave) in Printed Circuit Board (PCB) designs.